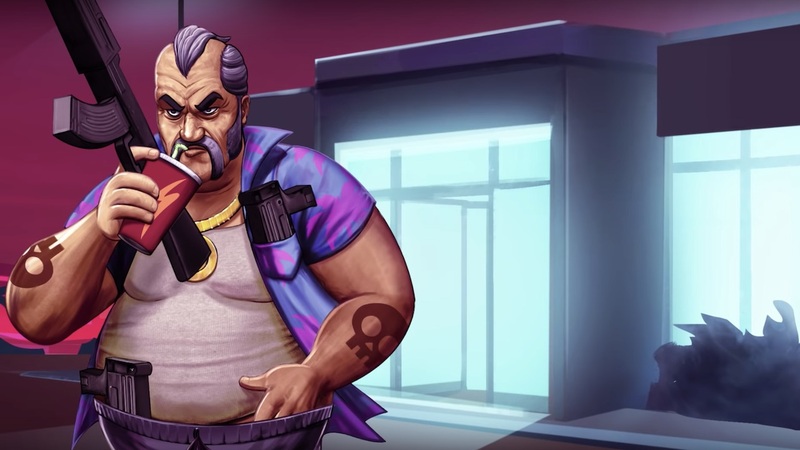 Vblank Entertainment has released a new trailer for Shakedown: Hawaii, showing how, as The Consultant, you must maintain your property empire. That will see you take out drug dealers that are lowering the value of your properties, destroying servers to wipe negative hotel reviews, or have a brawl with coupon-obsessed locals. Shakedown: Hawaii mixes open world action with empire building. You will be challenged to build a “legitimate” corporation by completing missions, acquiring businesses, sabotaging your competitors and re-zoning land. The businesses that you acquire can be used to generate cash, access more weapons or reward you with landlord perks like free haircuts. They can then be upgraded with multipliers to increase the cash that you can earn, throwing in misleading ads, fine print, service fees and store credit cards to squeeze customers dry. Shakedown: Hawaii will release on the Nintendo eShop for Nintendo Switch and Nintendo 3DS worldwide in Spring 2019.